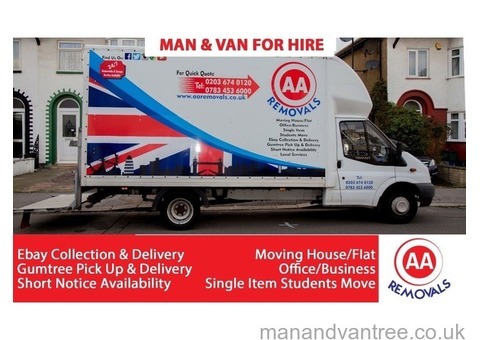 AA Removals is a Man and Van & removals specialist company based in East London since 2006. Our Services includes Removal, Packing and Cleaning. AA Removals service caters to all your home and business needs with affordable rates packages. 2️⃣ More than 1 helper available on demand. 3️⃣ Call to enquire about 7.5 Ton vehicle rates. Our services are known as one of the best removal services in East London. 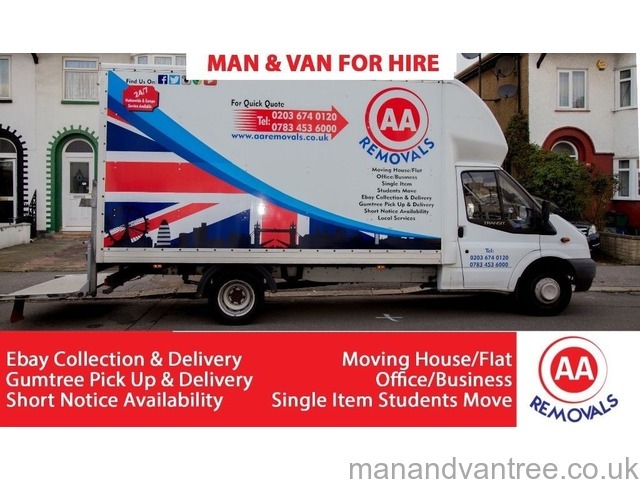 AA removals is one of the most reliable, safe and affordable, because we take pride in delivering the best of removal services, at the most reasonable prices. 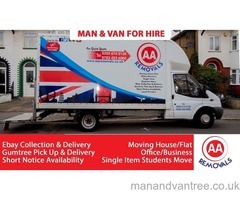 AA Removals is providing Man & Van and Removal services all around the UK & Europe.